Hazmatt Pest Control is a full service pest control company with the tools and experience to tackle all of your pest control needs. Whether you desire Real Estate Inspection Services or Standard Pest Control Services, we can detect and eliminate pests that threaten you and your home with plans custom tailored to your situation. 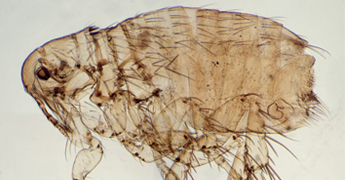 Termites, mosquitoes, carpenter ants and fire ants are just a few of the pests we encounter. 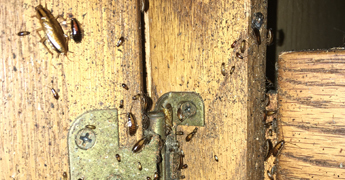 Ants, Beetles, Cockroaches, Water Bugs, Fleas, Spiders, Pantry Pests, Millipedes, Fire Ants, Stinging Insects, and Rodents are the most common pests people interact with in or around a structure, which can easily be controlled with monthly, quarterly or one time pest control services. HazMatt offers services for everyone’s needs. Our most popular signature service. Year round protection, from all of your favorite uninvited guests. 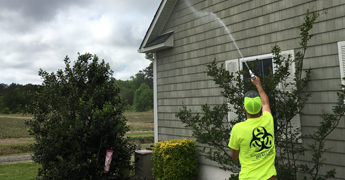 Inside & Outside service for the initial service and then every 3 months we will do an outside service to prevent any pests from entering the structure. If they come back, so do we, at no extra charge. That’s just one of the benefits for having your very own full time Bug Man. If you really have a zero tolerance for pests, you can get monthly pest control for the ultimate protection. Mostly an inside service but, we can customize a service for your specific needs. Most popular among restaurants, hotels/motels, businesses, rental properties, vacation properties, municipal buildings & military bases. Sometimes you’ll have a pest pop up that you usually don’t have a problem with, and just one service will take care of the problem. Or, you are at the end of your lease & it’s in your contract to have the house sprayed if you have animals in the house and if you have a problem or not. Our one time service comes with a 30 day warranty.